Explore unique experiences in Sabah’s Rainforest City and see the destination through new perspectives. 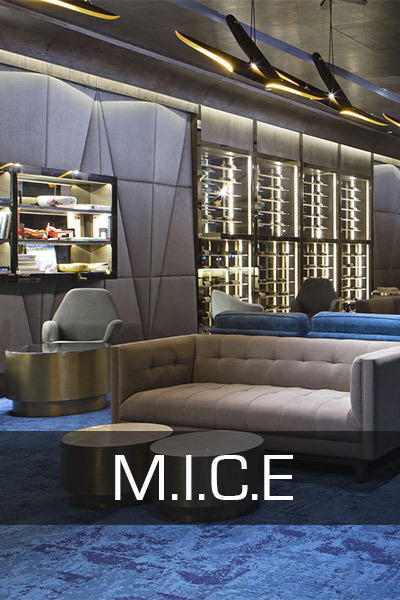 Kota Kinabalu city, gateway to Malaysia’s Borneo, unveils renewed spaces at the 306- room Le Méridien Kota Kinabalu. Indulge in the glory of the 900 square meters of total contemporary conference spaces with the regal main Grand Ballroom that can accommodate up to 700 guests for a cocktail and be divided into 3 separate function rooms. 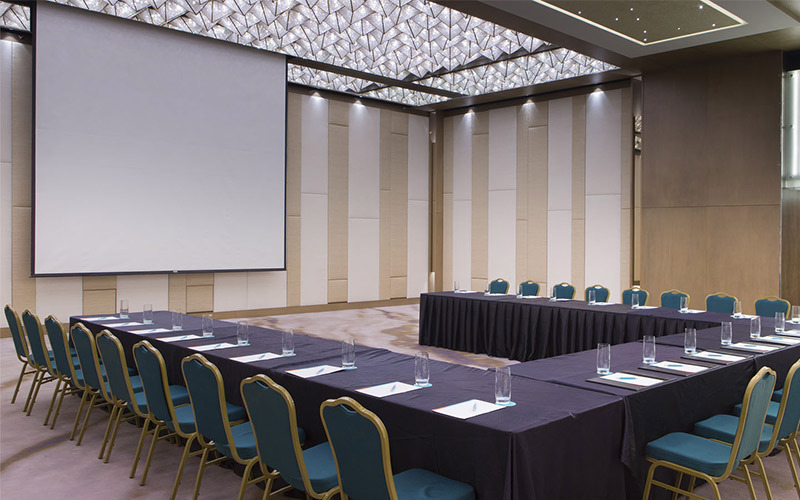 Rediscover meetings at Le Méridien Kota Kinabalu with the 7 meeting rooms at Levels 2 and 3 that can be crafted and designed to a variety of meeting arrangements respectively. 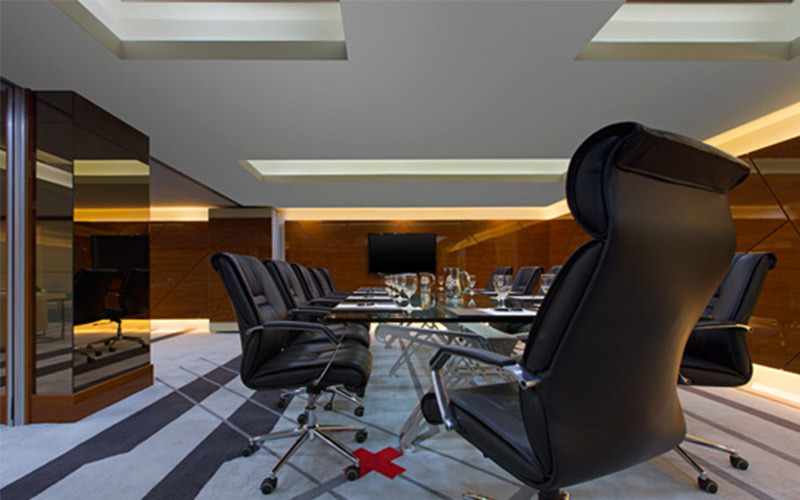 All function rooms offer state-of-the-art facilities. From grand events to private meetups to classified discussions, Le Méridien Kota Kinabalu's nine well-appointed meeting rooms in Level 3 cater to all specific needs and wants. 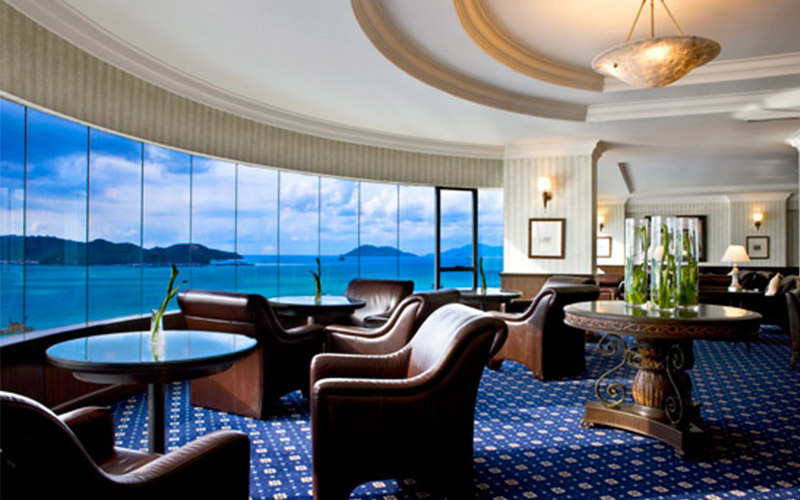 Delegates and associates can opt to cool down and refresh from a long day over stunning views of the South China Sea and the bustling Kota Kinabalu city. Located at Level 6 with transformative edge design, the Le Méridien Kota Kinabalu meeting suites @6 also has six well-appointed meeting rooms varying in size and personalities.